The RAK products are state-of-the-art water/ration heaters for modern mechanised forces around the world. Designed to meet the rigours of the modern day conflict arena it has be thoroughly tested to meet the toughest specifications MIL 461F and is NSF&/47ANSI 4 certified for food heating. 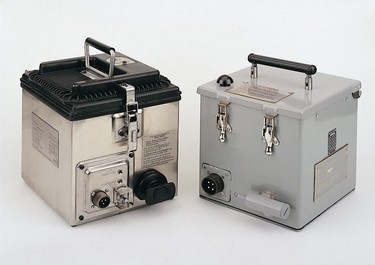 The water/ration heater heats either one gallon of water or two pints of water plus 5 meals ready to eat (MREs) at the same time. The outer casing remains cool-to-the-touch and it has a very low thermal signature. Models in this range include RAK15, RAK30 and RAK110.